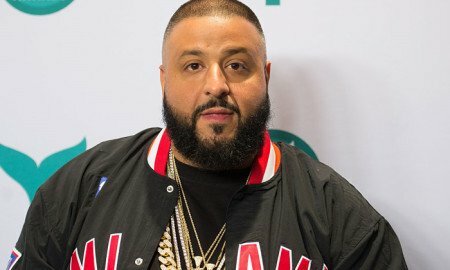 Khaled is set to purchase a 25.9 million dollar Miami mansion. The New York Post details how the deal is not closed yet, and the final price is not yet settled on. The estate boasts nearly 13,000-square-feet with five-bedrooms fit with a home theater, a double-height foyer, a marble fireplace, and an open chef’s kitchen. There’s even a two-floor gazebo, an outdoor shower, a four-bedroom guesthouse, and an 80-foot long pool. Apparently, Khaled is purchasing the home from the guy who created the “Baby on Board” signs in the 1980’s, Michael Lerner. The self-made billionaire bought the land in 2013 for $4.95 million and built the home and is now relocating to Palm Beach.